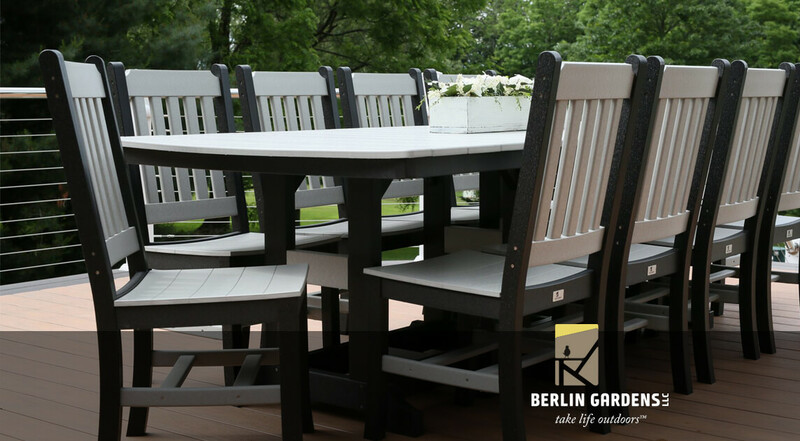 How many times have you replaced your outdoor furniture? If you are like most people, the answer is on average, twice. Do you have a salt pool and need furniture that can handle the environment? Here is your solution! Less cost than powder coating! 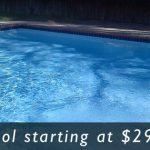 Owning a swimming pool or living space out-back is a very nice thing to have, yet without the proper furnishings is not a very comfortable environment. 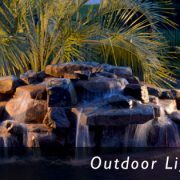 If you are an outdoor enthusiast this furniture will help you spend a lifetime enjoying the great outdoors!